Christian Walker homered leading off the ninth inning and the Diamondbacks rallied against the shaky Atlanta bullpen for a 9-6 victory on Tuesday. If Ray can get an out past the fifth inning, that’ll be more than he’s done in most of his previous 30 starts. Atlanta looks to play to their strengths in support of Fried. The messages escalated beyond rude criticism to hate speech during Carl Edwards’ inauspicious start to the season. The MLB is reportedly “still in the fact-finding stage” in the investigation. 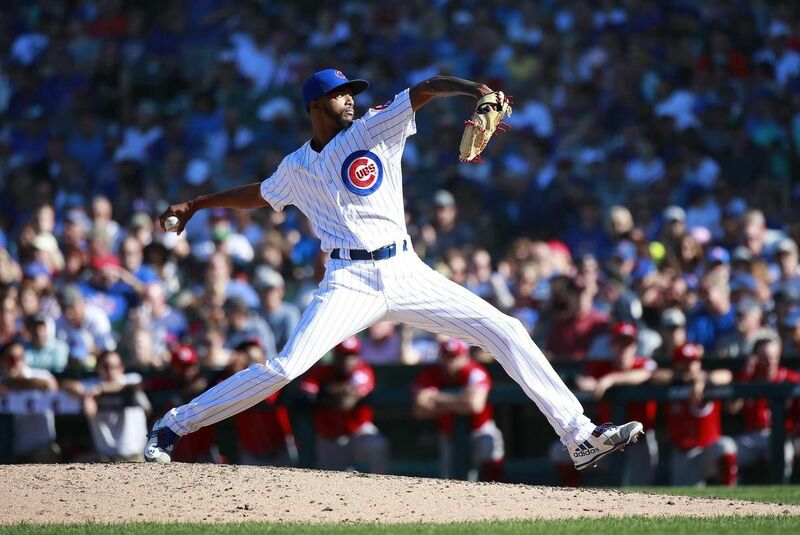 Major League Baseball is investigating racist messages sent to Cubs pitcher Carl Edwards Jr. on the photo sharing app Instagram. The Diamondbacks win behind Greinke to finish homestand. No recent tweets from Adam Jones.